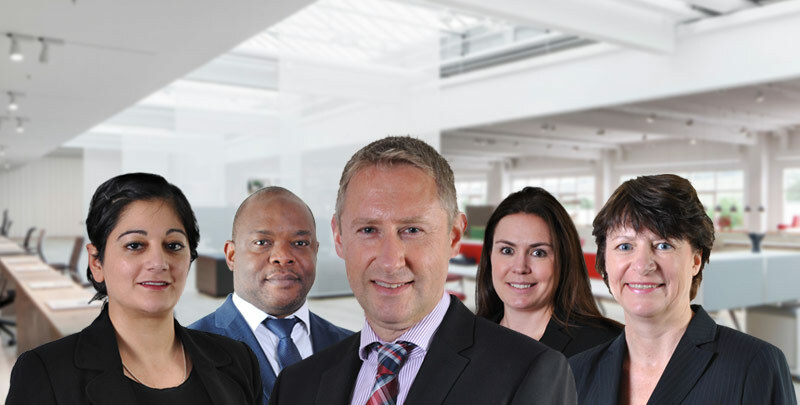 Established in 1998, Duncan Lewis is one of the country's fastest growing firms of solicitors, servicing both corporate entities and private individuals. This growth has derived from a simple mission: to provide a reliable, accurate and practicable legal service. However, whilst we consider ourselves expert in the matters we undertake we never forget that we are dealing with people, frequently disadvantaged, who may find the law complex and daunting. We undertake to guide you through the law by applying it to resolve the problems that you entrust to us. Commitment, Communication, Confidentiality, and Courtesy, and upon these we lay the foundations of our service. People approach Duncan Lewis for our advice and action on a variety of legal issues; often these people are vulnerable and in turmoil, whether brought about by their personal circumstances or their business activities. Whatever your need you should rightly expect, and will receive, a genuine commitment from us of professionalism and care throughout our handling of your instructions. 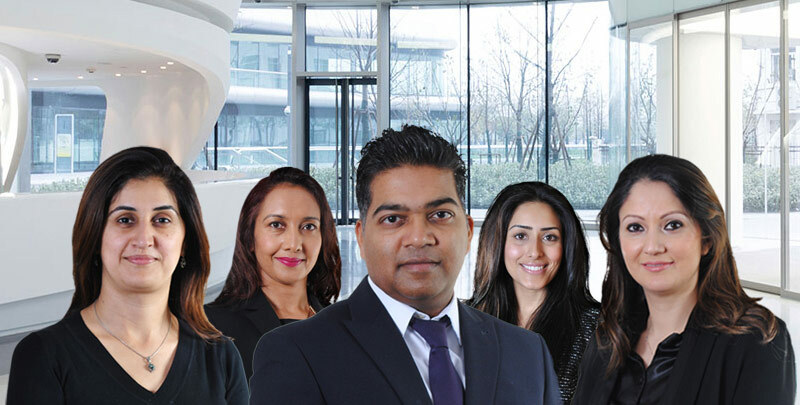 Like all solicitors we are regulated by The Solicitors Regulation Authority, but our commitment extends beyond the professional formalities that we are required to observe; for instance, in arranging meetings outside our office hours if appropriate. Our goal is always the same: to achieve the right outcome for you by doing the right thing, at the right time, in the right way. At Duncan Lewis we take client care very seriously, and stress the importance of keeping you informed at all stages of what we are doing, and what we need from you. We will do our best to be available if you need to communicate with us, but we will give a timely response if we are not. We will confirm to you in writing the instructions that you give to us, and who is dealing with the matter, and advise you of our terms of business and likely costs; we also tell you how to proceed if you are dissatisfied with anything that we do. We will keep you abreast of any developments that do, or might, affect you as your matter or case progresses. We will maintain, also, the same level of communication with anyone else involved in your matter, such as a barrister or an expert. We always treat your affairs with the utmost confidentiality. This means that nobody at Duncan Lewis may reveal to an outsider the nature of instructions received or advice given to any client. In most circumstances it will also be inappropriate to reveal that we are in receipt of instructions from any named client. Any document that you entrust to our keeping will be stored in a secure and confidential way. 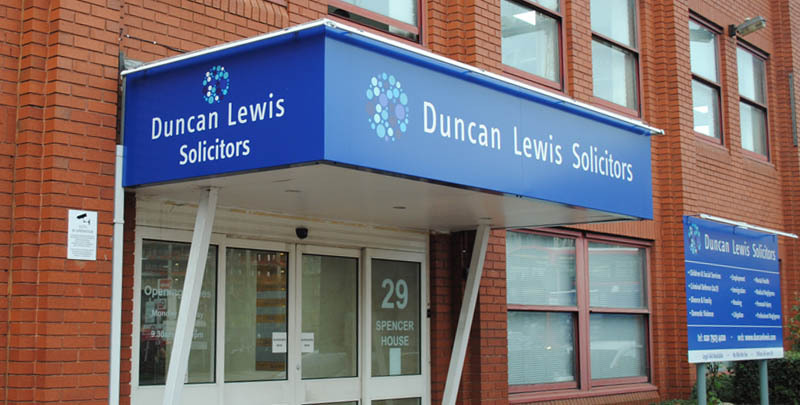 Under no circumstances would anyone at Duncan Lewis be authorised to reveal or pass on your personal details to another individual or organisation except in connection with the matter upon which we are acting for you. 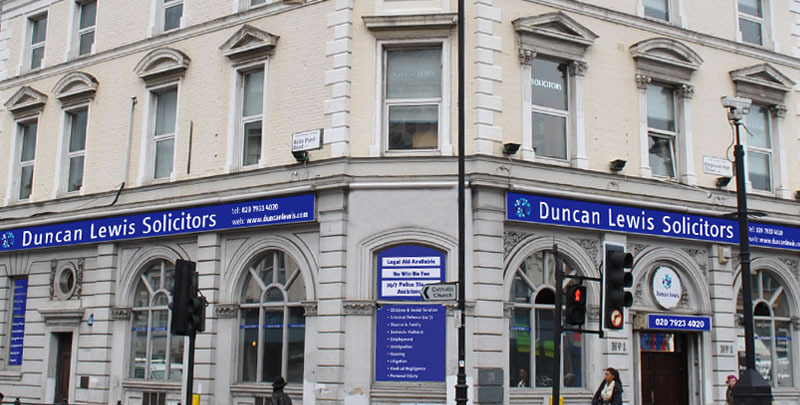 Duncan Lewis prides itself on delivering an efficient, personal but, above all, courteous service, through which we aim to build a long lasting relationship with you, our client. We undertake to understand your needs, to respond quickly when you need urgent advice, and always to work towards the delivery of a creative and constructive solution to your problem in a professional, sympathetic and cost effective manner. We value constructive criticism and seek this from all of our clients through feedback questionnaires; we investigate any unsatisfactory comments as a priority and, where possible, use the knowledge gained to improve our service.